As the Chinese economy matures decades after its opening up, the BRI was conceived to capitalize on this momentum. The revival of the ancient Silk Road is a sign that China is transitioning from committing raw manpower to doling out infrastructure loans, in its aim to promote better livelihoods around the world and build interconnectivity with sustainable investment projects. 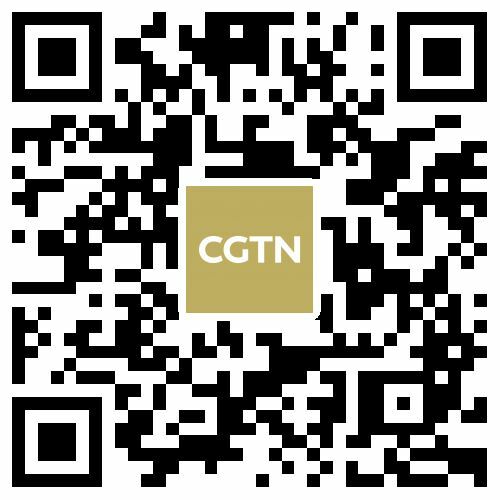 China and the United States are engaged in a trade conflict as each country continues to dispute tariffs placed on goods traded between them. Chinese President Xi Jinping pays state visits to Spain, Argentina, Panama and Portugal, and attending the 13th Group of 20 (G20) summit in Buenos Aires. The China International Import Expo is a trade fair held in autumn annually since 2018 in Shanghai, China. It is the world's first import-themed national-level expo. Chinese President Xi Jinping chairs the 18th Shanghai Cooperation Organization (SCO) Summit, which is scheduled for June 9 to 10 in Qingdao, a coastal city in east China's Shandong Province. To celebrate the 40th anniversary of the country's reform and opening-up，Chinese President Xi Jinping awards the China reform friendship medals to ten foreigners in appreciation of the support and help from international community to China during its reform and opening-up. The Eastern Economic Forum was established by Russian President Vladimir Putin in 2015. This year, Chinese President Xi Jinping arrives here for the fourth Eastern Economic Forum at the invitation of Russian President Vladimir Putin. The 8th Ministerial Meeting of the China-Arab States Cooperation Forum holds in Beijing. And President Xi Jinping delivers a speech at the opening ceremony of the CASCF. What to expect from the eighth ministerial meeting of China-Arab States Cooperation Forum? The China-proposed Belt and Road Initiative is creating more and more cooperation opportunities for countries in Europe, Asia and Africa, paving the way for their further integration into the global economy. The Watcher: Pushback Along the Belt and Road: What should China Do? Chinese President Xi visits Russia, Germany, attends G20 summit. The 2017 Global Forum holds in Guangzhou, People’s Republic of China on December 6-8.